Kolkata's dream pop kings are pushing their peculiar, unique aesthetic on their new music video directed by Misha Ghose. The video is shot in keeping with the mood of the song itself; marrying vibrant visuals and colours with bittersweet tones. The fresh, new take for the band, however, is in the introduction of psychedelic-leaning visuals that further accentuate the idea of interpretation more than the band forcing ideas upon the viewer. There is a very static feel to the video; the principal subjects stay still and unmoving, daring the listener/viewer to spend time observing things that might be hiding in plain sight. 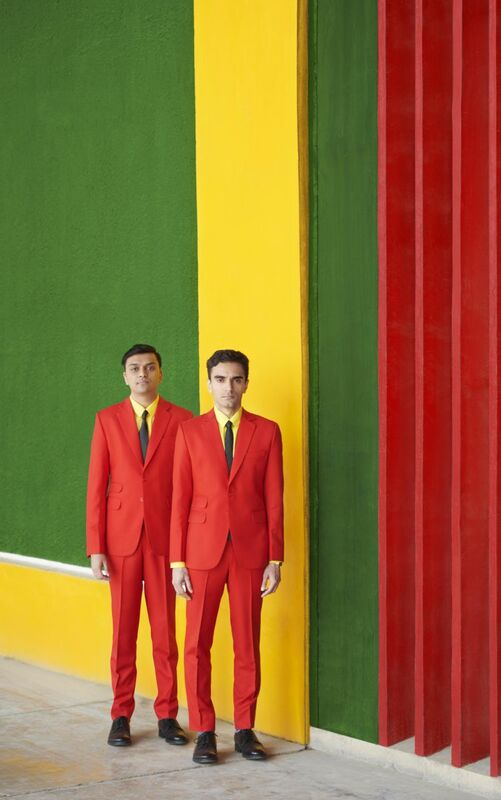 This is the third video directed by Misha Ghose for the dream-pop duo after "I Love you Baby, I Love you Doll" and "Ghost". Upon asking why they keep working with her, drummer and producer Jivraj Singh quips, "Because she is our friend and we really like working with her. Misha is able to bring a very good vision to our sketches and also has great energy on the sets, everybody loves that about her! ".